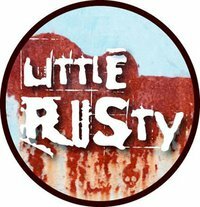 Little Rusty had the most liked content! Anybody who doesn't think for themselves. I've had a few spats with folks here, but I pretty much love and hate you all equally. haha.....when I wrote that I thought this was a NEW thread. It's not bad, but both YES & DEEP PURPLE should have been at the TOP of the list. Not entirely sure what Drambuie is, but I lick it!